Am I losing… my language? 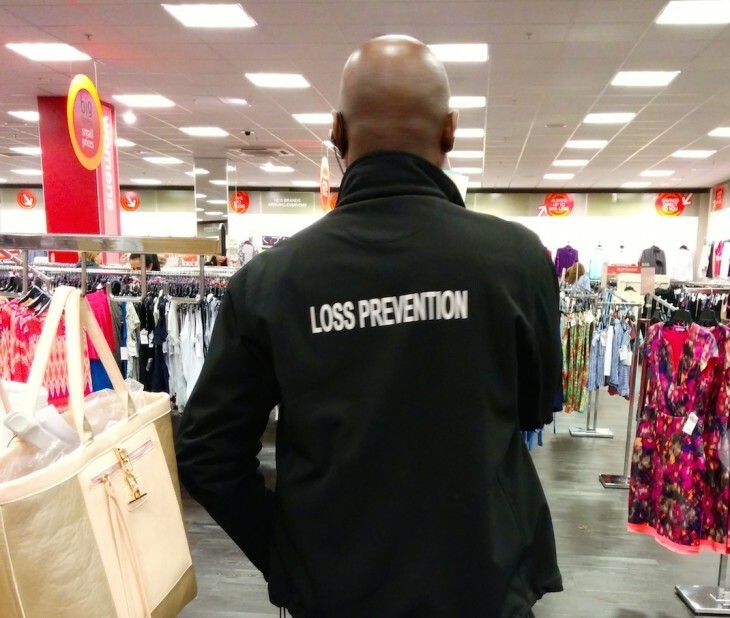 Loss Prevention: my private euphemism of the year. As spotted in a TK Maxx.